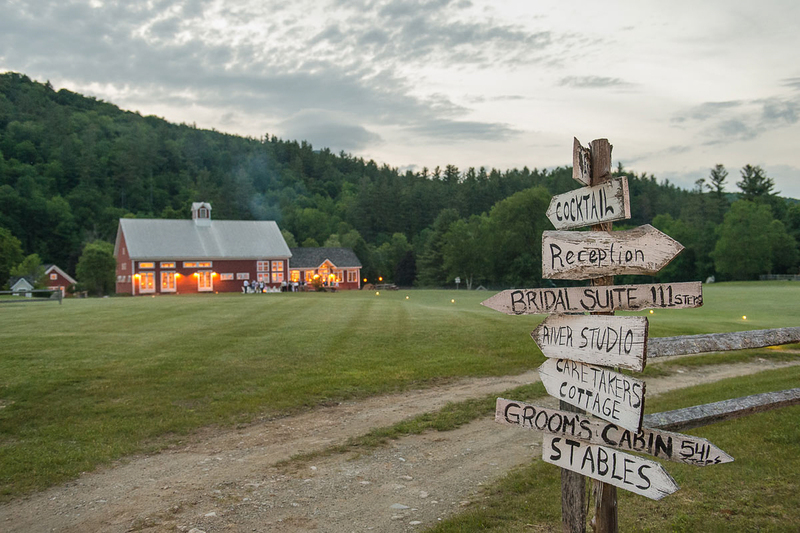 Couples come to Riverside Farm for many reasons, the beautiful scenery, a connection to their alma mater (Middlebury College, Dartmouth College, UVM or Bennington,) the Skiing, the golf, the mountains, the rivers, the hiking, the mountain biking, even Pittsfield’s special place in the world of Spartan Races. 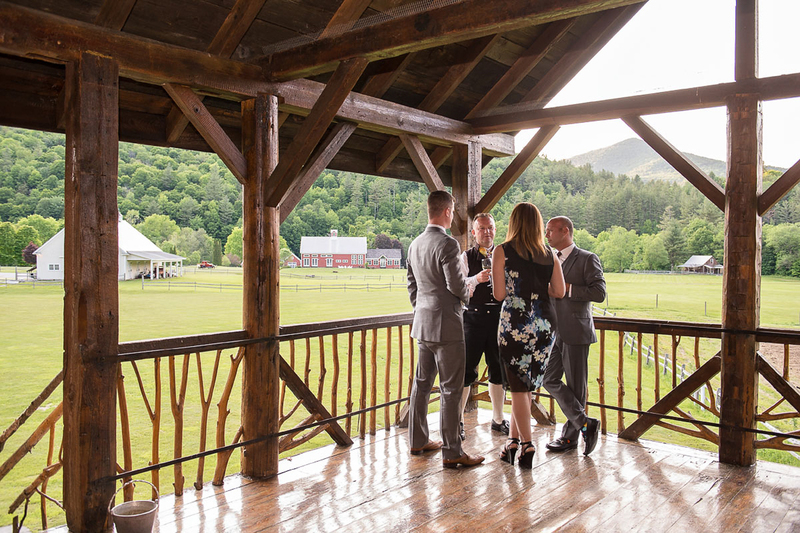 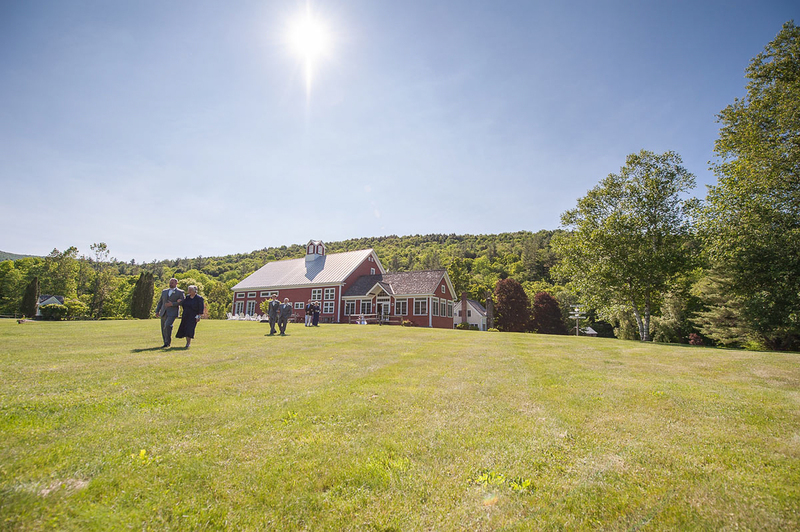 Whatever their connection is to Vermont, when they celebrate with an exclusive event at Riverside Farm they enjoy our rustic Vermont country elegance, nearly three hundred acres of exquisitely manicured grounds and pristine Vermont mountain vistas. 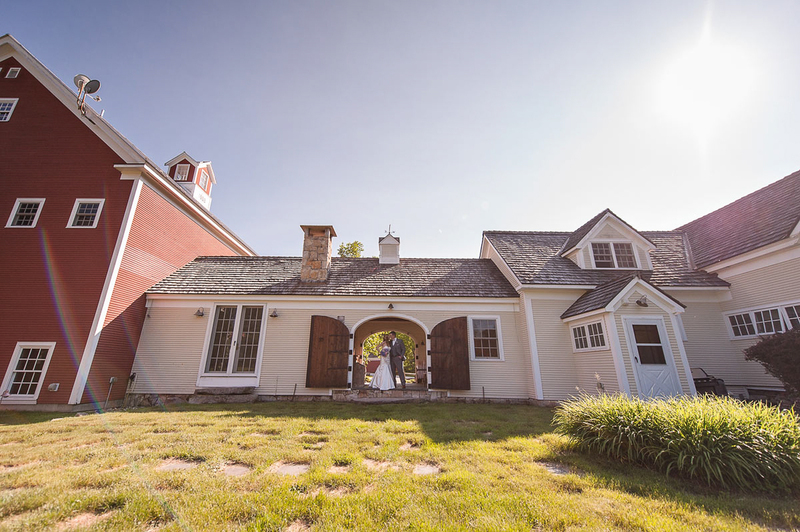 We’re honored to be trusted with such an important day and always excited by the level of talent the wedding professionals we work with bring to each event. 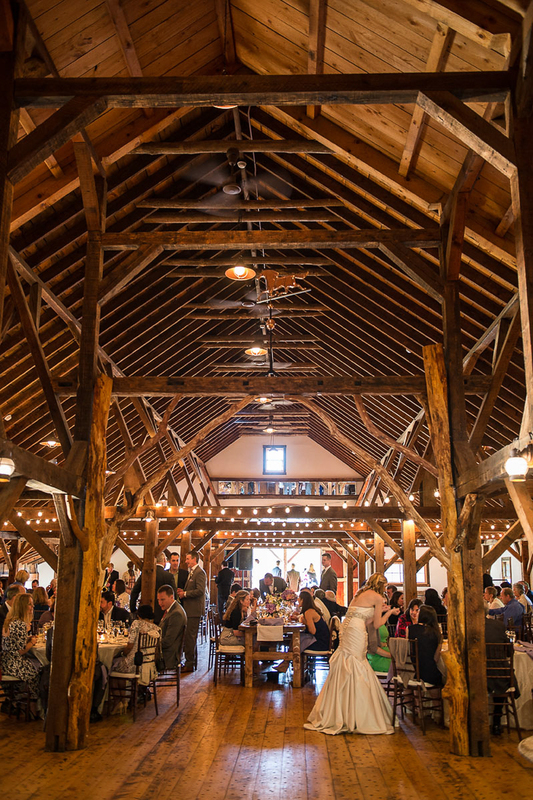 Thank you Daria Bishop for sharing your photos with us! 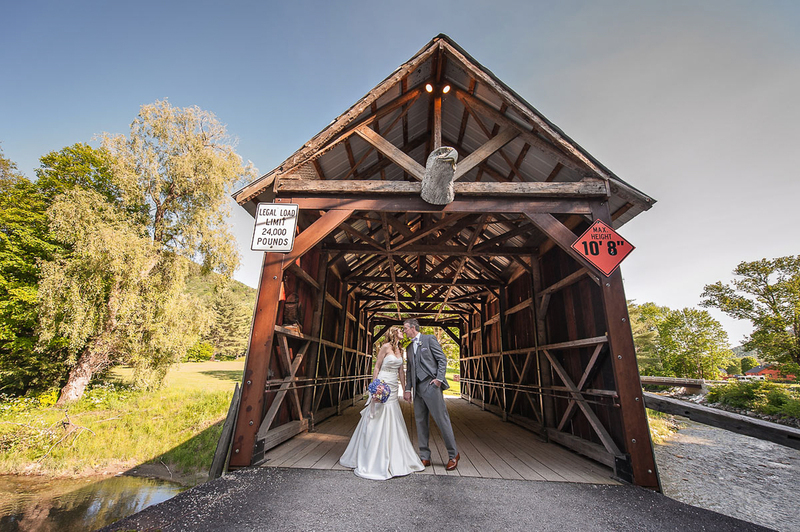 What’s more “Vermont” than a kiss at the covered bridge? 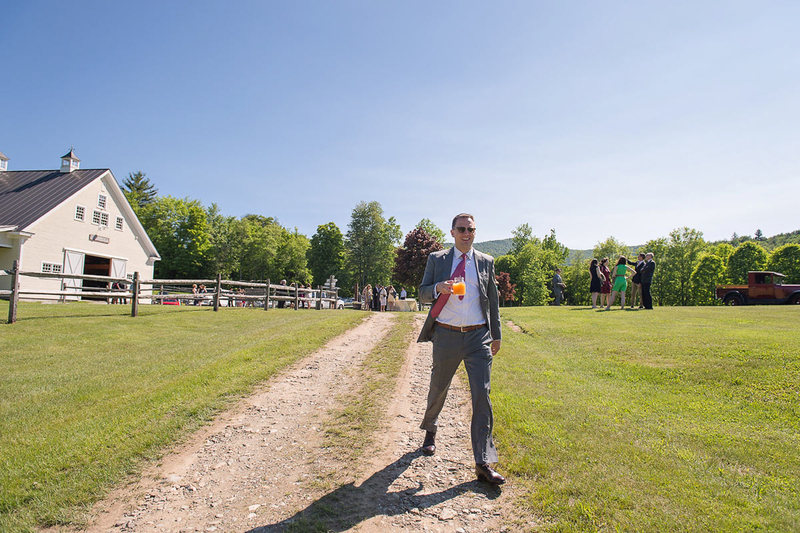 That perfect just married moment!